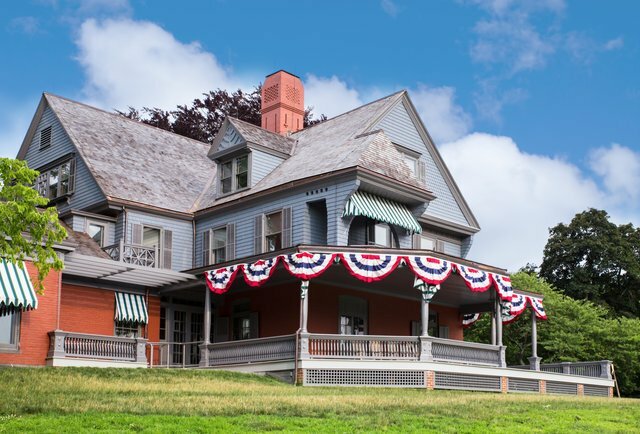 This historic hamlet is home to Teddy Roosevelt's summer house, Sagamore Hill. And in honor of this nature-loving president, his namesake Sanctuary & Audubon Center preserved a total of 15 acres of wildlife perfect for strolling or hiking. The walkable downtown waterfront also boasts some charming shops, and if you're visiting in the fall hosts the annual Oyster Festival. Start the day on the waterfront, where you can board the historic oyster sloop Christeen for a cruise around the bay. During the summer, enjoy an Italian ice at the famous Bonanza Stand on Shore Avenue for a refreshing treat. Continue to explore Teddy’s humble abode, hike through the nature preserve or take a walk on one of the North Shore's scenic beaches. Complete the day with dinner at Wild Honey, serving up new American fare in an intimate space or visit Osteria Leana, a cozy Italian tavern serving locally sourced dishes, classic pastas and much more. This revitalized South Shore village is on its way to being the Island's new hot spot for great eats. New restaurants seem to pop up weekly on Main Street. With something for everyone, visitors can treat themselves to organic fare at Tula Kitchen to the elegant oyster bar at Salt & Barrel to Verde's authentic, handcrafted Mexican dishes served in their stunning greenhouse. Down by the water, dockside eateries offer beautiful bay views and salty breezes during the warmer months. Strollers can walk along the shore at Bay Shore Manor Park, stopping at Fatfish for a drink at their outdoor dockside bar. Then head up toward the village center. Just off Main on 4th Sreett, Tullulah's offers an innovative menu with seasonal tapas and a great bar. Finish the day with a game or two of pool at Coastal Kitchen & Daquiri Bar and catch live music almost every Thursday and Sunday. 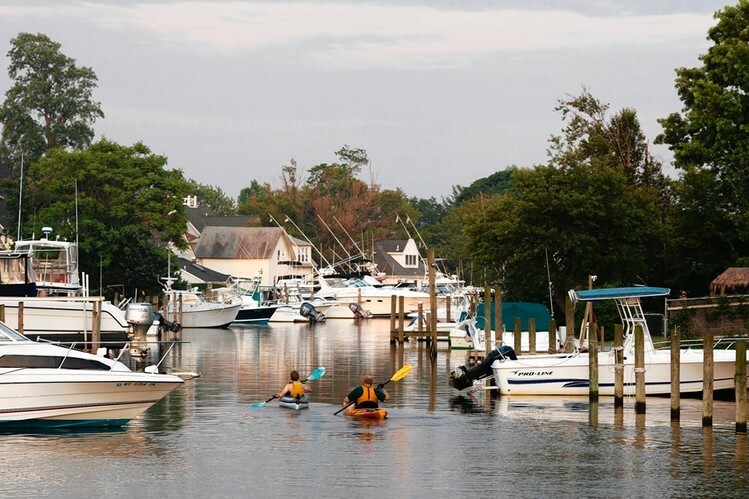 This quaint seaside village is perfect to stroll through any season. 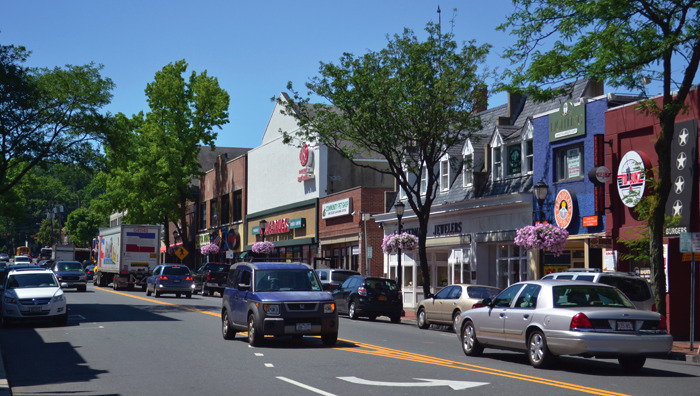 Northport’s Main Street boasts shops, restaurants, parks and a theatre. Checkout Copenhagen Bakery & Café, the perfect spot for a cup of coffee and delicious baked goods. Stop into the Ritz Café, overlooking Northport Habor, which offers a large menu with everything from their delicious tuna tartare to mains like tender skirt steak to classic chicken parmesan. Another hidden gem is Main Street Cafe, a cozy spot serving up some of the most delicious burgers around. Looking to do some shopping? Stop into The Nest, a beautiful home decor marketplace or Petport, the perfect spot to buy your furry friend something nice. Theatre goers can also check out the John W. Engeman Theatre, which shows everything from children’s productions to musicals. 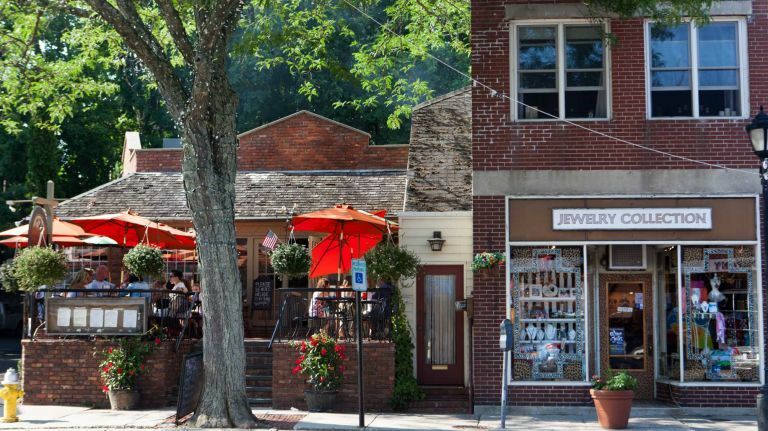 Main Street in Huntington offers something for everyone, from Indian restaurants to art galleries to a specialty olive oil and balsamic store. 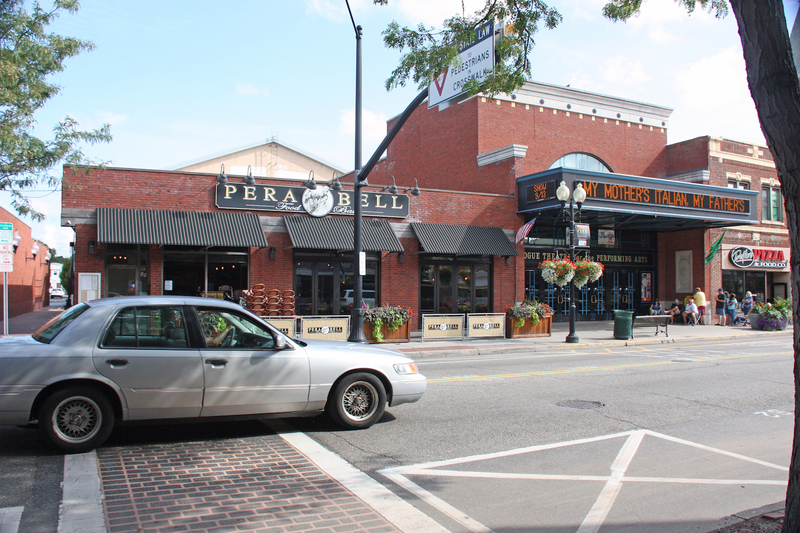 Their Main Street is the perfect mix of local businesses and chains like Starbucks and Loft. While strolling you can shop the locally owned boutiques or stop into the Crushed Olive for some gourmet goodies. Boasting a wide variety of eateries, Main Street has most recently added Hatch Brunch to the mix, perfect for breakfast items and tasty cocktails. Another spot for a late night bite and cocktails is Crabtrees New York & Main or the popular Little Vincent’s serving up cold cheese slices. Nearby is the Paramount where visitors can check out talent from comedians to musicians. Visitors will love Main Street in Patchogue for a fun filled day of food, arts and literature. Breakfast alone presents many opportunities to fuel up, from The Bean of Patchogue to tasty acai bowls and smoothies at SoBol. Those who stroll later in the day can enjoy tasty ales from BrickHouse Brewery and Restaurant, pizzettes from Locale Gastro Bar or cocktails at Bella Vino (to name a few of many choices). You'll also want to check out the Patchogue Theater, a destination showcasing the arts through live music, comedy, dance, film and theatrical experiences. As an added bonus, these local spots are steps away from the Patchogue train station. SNL Alum and Comedian Norm Macdonald to Open Patchogue Theatre's 2016-17 Season with a Main Stage Book Event: "A Conversation with Norm Macdonald"
Subject: LongIsland.com - Your Name sent you Article details of "Check Out These Five Long Island Main Streets"